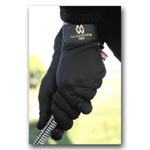 Planet Golf UK are now offering FREE shipping on ALL our golf glove range. 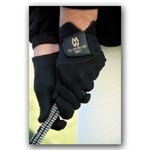 Check out our Fantastic range of Mens Golf Gloves introducing the Hirzl golf glove, the most amazing grip control of any golf glove on the market today. We also stock Footjoy, Glenmuir, J Boss, Kasco, Longridge, Masters, Mizuno and Sunderland.